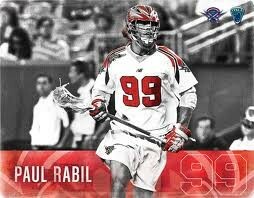 Paul Rabil of the Boston Cannons is number five, with 32 goals. Overall, he is the number three player, but he had points from assists and two-point goals. 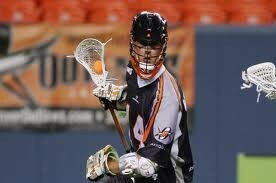 At number four we have Matt Danowski of the New York Lizards. He barely beats Paul Rabil with 33 goals. He is the fourth overall player, with less assists than Paul Rabil. 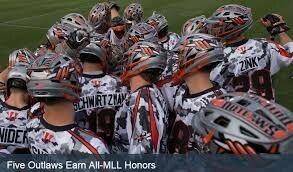 However, he has twice as many two-point goals as Paul Rabil. 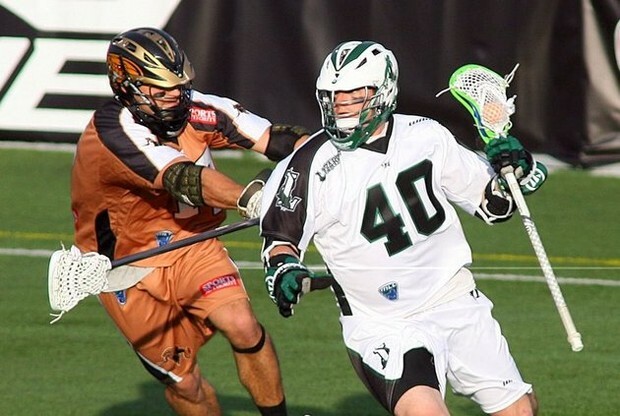 At number three, we have Drew Westervelt of the Chesapeake Bayhawks. He scored 36 goals, and is the fifth overall player. At number two we have Kevin Crowley of the Hamilton Nationals. He scored 38 goals and is the number two overall player. And finally number at number one we have Chris Bocklet. 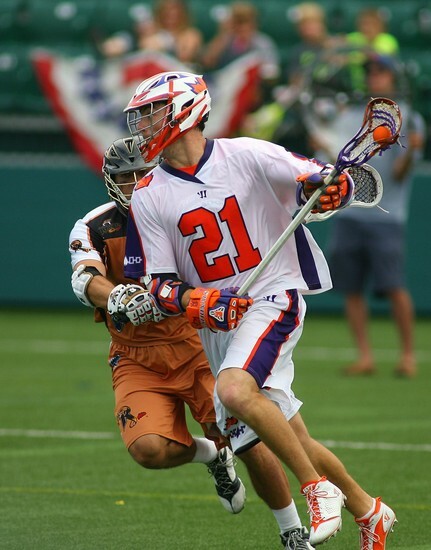 Chris is the overall number one player in the MLL and scored 42 goals in the 2013 season.